Counselling is a short-mid term therapy. We would have an initial session (intake) in which you can tell me your story and your expectations/motivation. Based on that, we can make a plan of goals to achieve and how to achieve them. We would start with weekly sessions and gradually move to appointments every two weeks, or even checking in once per month. 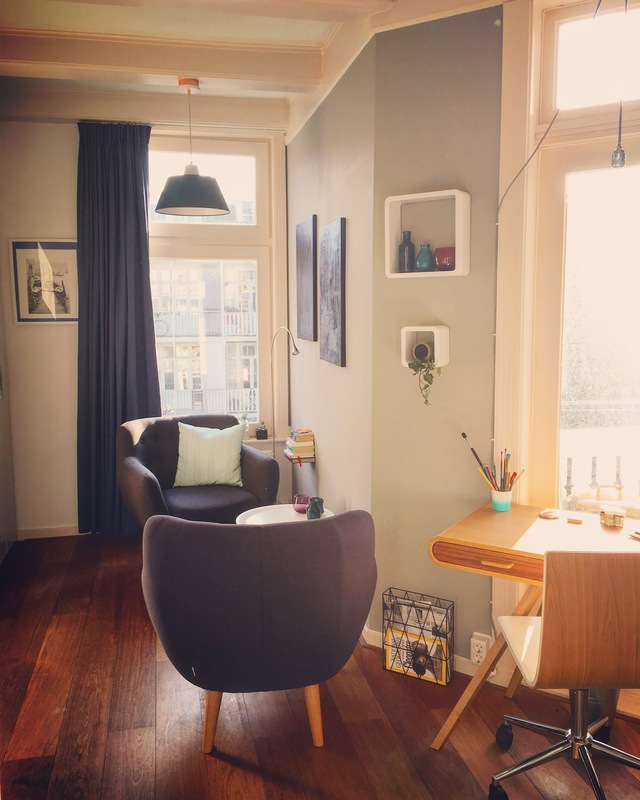 Therapy sessions in Amsterdam are at the Expat Medical Centre in the Jordaan or at two locations in Amsterdam West, depending on your preferences and schedule. 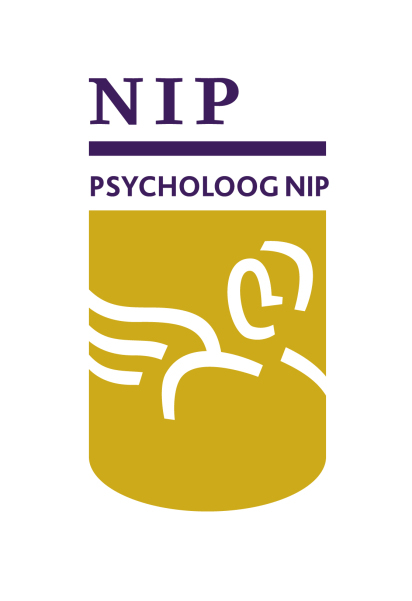 I am a registered member of the Dutch Institute for Psychologists, called NIP (Nederlands Instituut van Psychologen). Some Dutch health insurances and most international ones offer coverage for NIP psychologists. EU health insurance cards also cover psychological treatment. Sometimes insurances require a referral letter from your doctor. You would need to arrange that yourself. In addition, you may need to present a treatment plan, which I can provide you with. Invoices are sent at the end of the month via email. You can contact your health insurance to arrange reimbursement, if it covers psychological support.